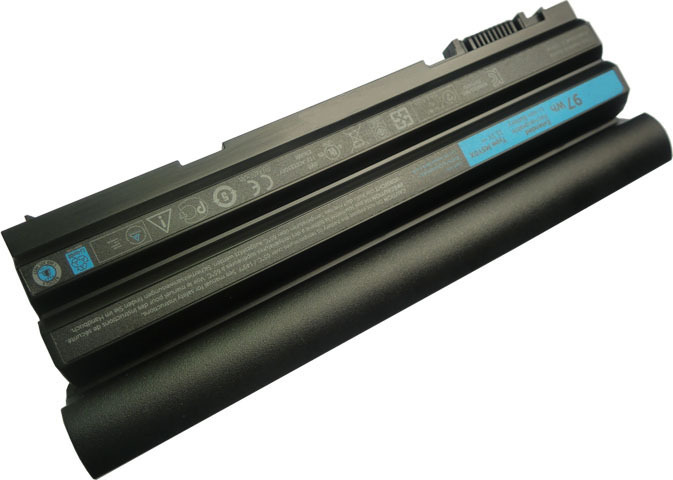 Brand new and high quality replacement Dell T54FJ battery is built with the highest quality standards, safety features. 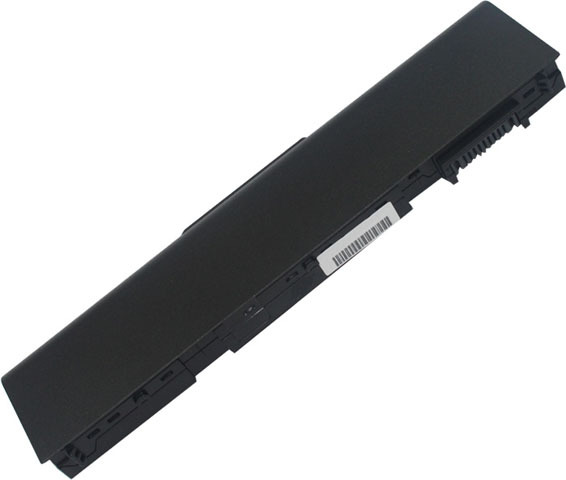 Brand new and high quality replacement Dell T54FJ battery is built with the highest quality standards, safety features. 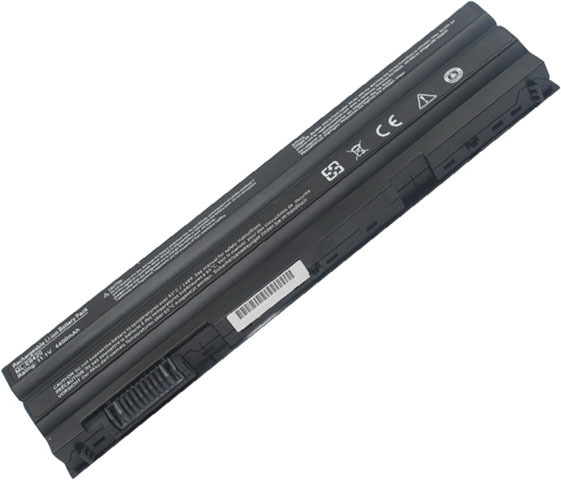 If your laptop is the Dell Inspiron Series, like Dell Inspiron 14R, 15R, 17R Series, please do not order this 97Wh battery, because of it not allow the laptop screen open fully. Note : 1. 10.8V and 11.1V are compatible, they are in common use. 2. Before placing an order please check the position of your old battery's connector is same to our. 3. 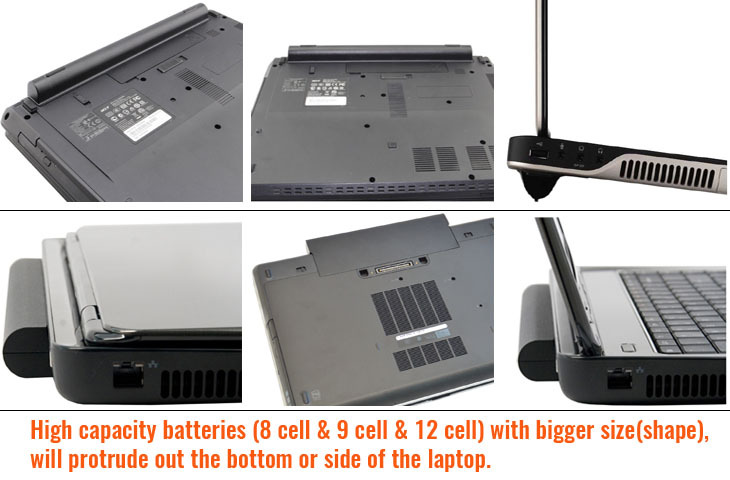 If your laptop is the Dell Inspiron Series, like Dell Inspiron 14R, 15R, 17R Series, please do not order the 97Wh battery, because of it not allow the laptop's lid open fully. 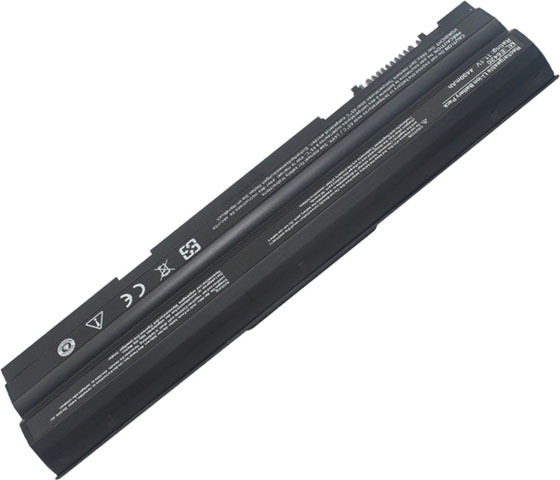 Having an extra 60Wh replacement Dell T54FJ battery can help you work around the house without trailing wires, and let you take your Dell T54FJ laptop anywhere(travelling, away from home/office etc.) or play games/watch movies in a long trip. 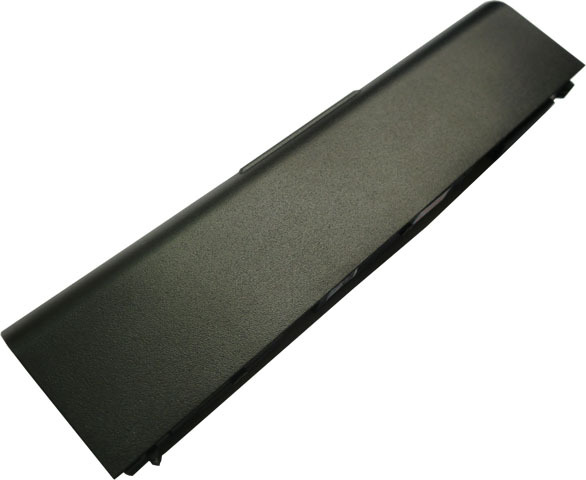 We're totally confident that you can get the super high quality replacement Dell T54FJ laptop battery in our online shop at the best price, and make sure you will completely satisfied with it. It's an excellent choice for you to buy an additional 6 cells battery for your Dell T54FJ laptop from us. This replacement Dell T54FJ battery has an integrated microchip which can prevent overcharging and lengthen the life of battery. 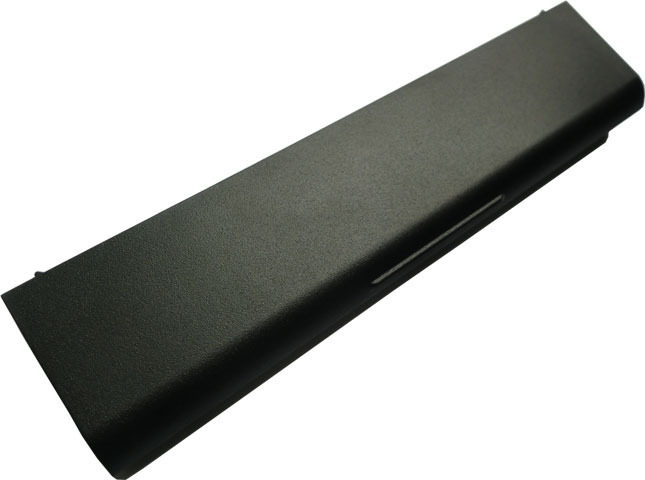 It is made with Grade-A battery cells from Panasonic and fits Dell T54FJ laptop perfectly. All our replacement Dell T54FJ batteries have passed international certification( CE, UL, ROHS, ISO9001/9002 etc. ), guaranteed all batteries for Dell T54FJ are high performance, long-life and safety, 100% OEM compatible with the original specification, no memory effect. 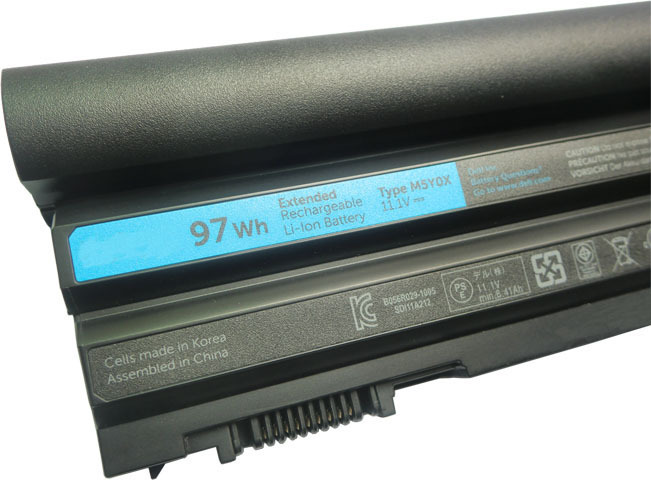 Normally this 6 cells Dell T54FJ battery can be charged/discharged 600-850 cycles and can lasted 3.5-5 hours or longer( depending on different operation system, screen brightness and Wireless/Bluetooth devices etc.). Thanks for buying replacement Dell T54FJ battery at Dell-laptop-battery.net, before delivery we will check the battery's quality in order to make sure it works great and has no problem. And if you are satisfied with this Dell T54FJ battery please recommend it to anyone who is searching for a replacement. Please read the instructions carefully before using the brand new replacement Dell T54FJ battery. Don't let your Dell T54FJ laptop or battery come in contact with liquid. Liquid can get into the laptop's and battery's circuits, leading to corrosion. Don't allow the replacement Dell T54FJ battery to touch metal objects. If metal objects, such as jewelry, stay in prolonged contact with the battery contact points, the Dell T54FJ battery could become very hot. Don't disassemble, crush, puncture, shred, or otherwise attempt to change the form of the replacement Dell T54FJ battery. Do avoid dropping the Dell T54FJ battery or laptop. Dropping these items, especially on a hard surface, can potentially cause damage. 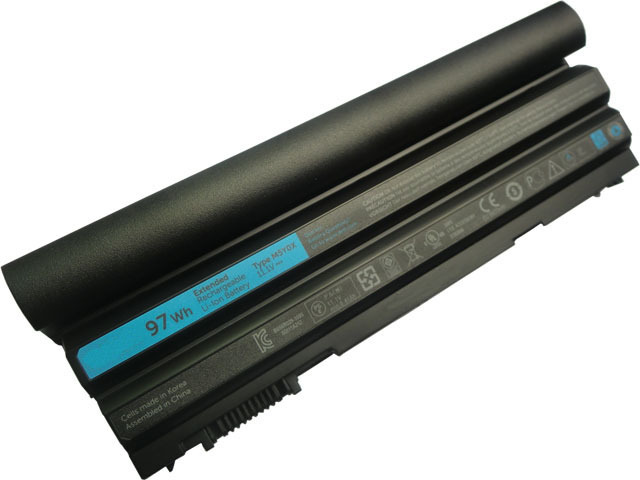 If the replacement Dell T54FJ battery can not work fine, please check twice to confirm that the battery is defective or not, and contact our customer service representative ASAP, let us know the Detailed Problem, we will do our best to serve you. 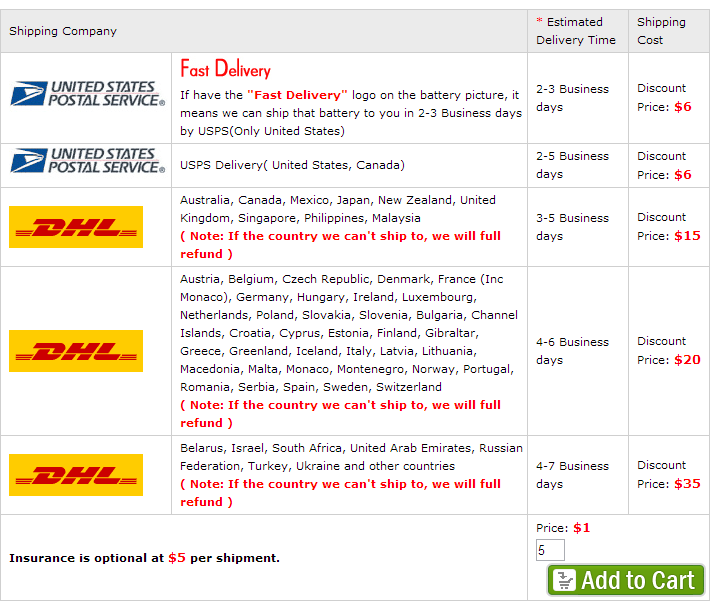 Items(replacement Dell T54FJ batteries) will be shipped by USPS or UPS in United States. Items(replacement Dell T54FJ batteries) are usually shipped out within 24 hours during the business days after payment has been received(Except Country Holiday). Brand new, never used, not refurbished, 100% OEM compatible with Dell T54FJ battery. All the replacement Dell T54FJ batteries are Full 1 Year Warranty, money back guaranteed within 30 days from the date of purchased. High quality and 100% safety for use, all our replacement replacement Dell T54FJ batteries have passed international certification( CE, UL, ROHS, ISO9001/9002 ect. ), before shipment we will tested carefully to ensure the battery's quality and working perfectly. Our warranty(for this replacement Dell T54FJ battery) does not extended to any products that are physically damaged or that are not under normal operating conditions as a result of misuse or improper installation on the buyer/user's part. If you find any quality problems (except Man-made damage by abuse or wrong operation) on the replacement Dell T54FJ battery within 30 days after you receive the goods, you can return them in original condition with the original package and ask for a change or refund. 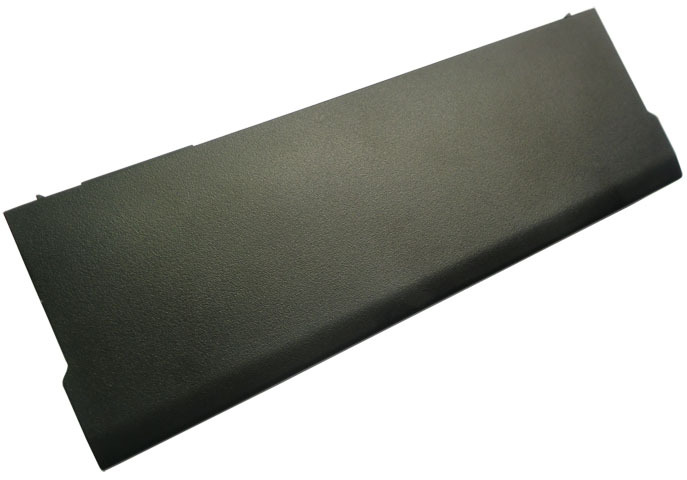 Best after sales service for this replacement Dell T54FJ battery, if you have any questions or feedbacks about our Dell T54FJ battery please contact us directly, our customer service will reply you within 24 hours.